Tonight, Destrehan begins what it hopes will be a five-game sprint over the next few weeks, as the third-seeded Ladycats prepare to host No. 30 Airline in the opening round of the Class 5A playoffs. Tipoff at Destrehan is set for 6 p.m. The Wildcats finished the regular season unbeaten with a perfect 30-0 record, earning a national ranking of 21st by MaxPreps.com. 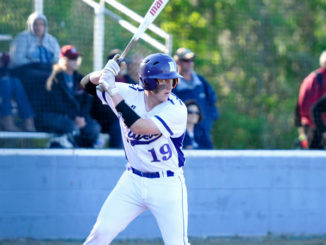 But while the team felled a number of strong foes in pre-district play, Destrehan could not accumulate enough power points through District 7-5A play to earn the top seed in Class 5A. But the third seed may be just fine: because the 5A state semifinals and finals will be contested in Hammond at the LHSAA state basketball tournament, a third seed can potentially host as many games as the first or second seeds. 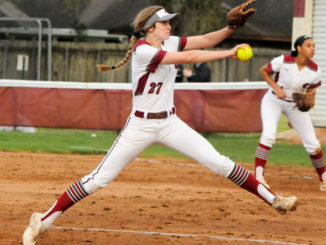 “(Destrehan assistant coach Megan Stock) reminded me that in this senior class’ freshman year, we were the five seed and played all of our games through the quarterfinals at home,” Destrehan coach Angi Butler said. “And I said, that’s fine with me, because we went to the state final that year. 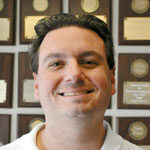 Hopefully, if there’s no big upset out there, you continue to play in our home gym or at R.K. Smith. This Destrehan team has been a true championship contender for each of the past three seasons before finishing as a state runner-up, semifinalist and quarterfinalist. This season, Butler and her team will be satisfied with nothing short of a championship, and for a senior-laden team, the finality of the upcoming weeks takes special meaning. One good thing about Destrehan’s draw, Butler believes, is that district rival East St. John is on the opposite side of the bracket. ESJ is a No. 12 seed, and while Destrehan swept their annual foe in the regular season, Butler said she’d rather not see those familiar faces until a potential final. “Playing someone for a third time is always difficult,” Butler said. Were Destrehan to defeat Airline, the Wildcats would face the winner of Ruston and New Iberia in round two. After that, a potential quarterfinal game with Ouachita Parish is in the cards. Destrehan defeated Ouachita Parish in round two last season. Destrehan enters the playoffs fresh off of clinching an unbeaten district championship, the fifth straight district title for the program. 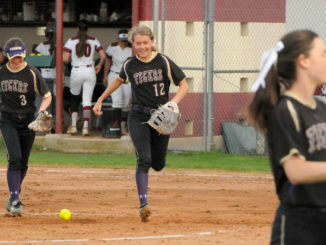 While Destrehan was heavily favored to emerge as district champion, Butler said it was a goal her team kept focus on as the Wildcats continued to sharpen their mental focus throughout the season. 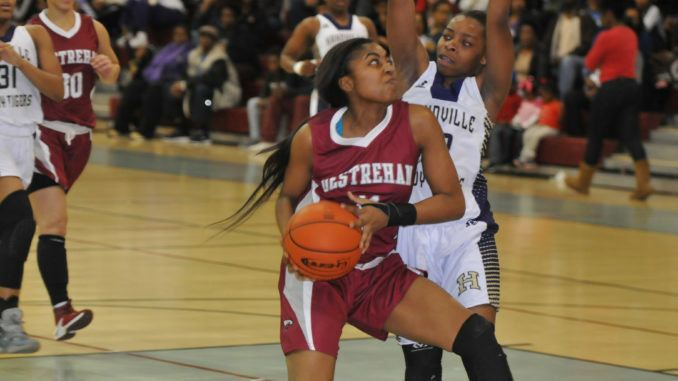 URSIN RACKING UP ACCOLADES: Destrehan star Cara “Moon” Ursin has been named to the MaxPreps National Prep Player of the Year watchlist. Ursin, who is also challenging to earn a third straight Gatorade Louisiana Player of the Year and a second straight LHSAA Miss Basketball honor, was put on that list after a regular season that saw her average 28 points, 14 rebounds, seven assists, six steals and five blocks per game. Ursin, a Baylor signee, was also named the Allstate Sugar Bowl Amateur Athlete of the Month for January, a month highlighted by her stellar 28 point, 28 rebound effort in a key district win over East St. John.